25 years, 4 months, 3 days old age. Kalidas Jayaram will turn 26 on 16 December, 2019. Only 7 months, 26 days, 3 hours, 59 minutes has left for his next birthday. Kalidas Jayaram has celebrated the total number of 25 birthdays till date. See the analysis by days count and bar graph. 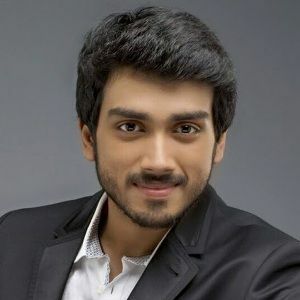 Kalidas Jayaram was born on 16-12-1993 in Perumbavoor, Ernakulam in the state of Kerala, India. 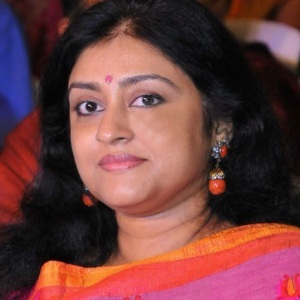 He is a Film Actor who known for his works in Tamil and Malayalam films. Kalidas Jayaram aspired to become an actor from the age of 5 as his parents were highly successful actors of Malayalam movie industry. His acting debut was by chance as he was with his father for a shooting and director needed a young boy for a role and thus he roped him in for the Malayalam film "Kochu Kochu Santhoshangal" in 2000. He was just 7 years old when he made his foray into films. The film also won the National Award. He surprised everyone with his next role as a child artist Vasudev in the movie titled Ente Veedu Appuvinteyum, who accidentally kills his brother. He portrayed the role so well that he bagged the National Award under the category of Child Artist in 2004. Though he was enjoying a successful career but he gave importance to studies and returned to films after 13 years and made his full-fledged acting debut with the Tamil film Ente Veedu Appuvinteyum in 2016. In addition to films, he has also performed at the Vijay Awards and is currently busy with his upcoming Malayalam film Poomaram. 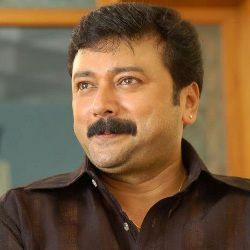 He was born to actors Parvathy and Jayaram.